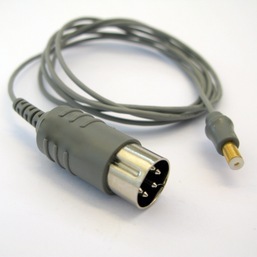 BIONEN is an Italian company manufacturing accessories for neurophysiology. A nerve conduction study (NCS) is a medical diagnostic test commonly used to evaluate the function, especially the ability of electrical conduction, of the motor and sensory nerves of the human body. 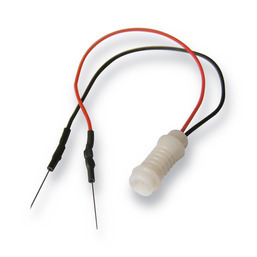 BIONEN NCS Subdermal Needle Electrodes are designed and manufactured to guarantee high reliability during the exams. 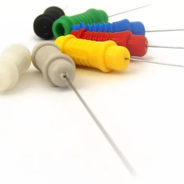 The needle is made of Stainless Steel AISI 304, this material guarantees strenght and flexibility for a perfect funtionality of the electrode.